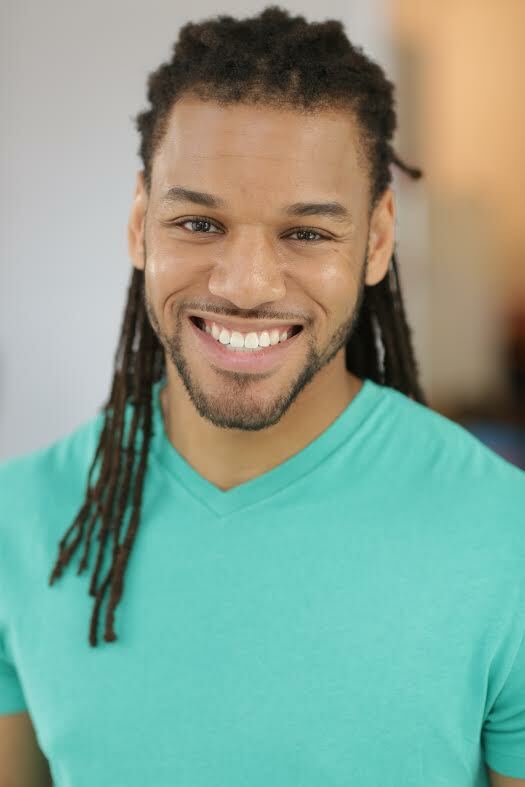 Born and raised in Chicago, Samuel Campbell III is a passionate actor and musician who originally began his career in health and fitness. When several clients made the suggestion to use his voice for TV and radio, his career path took a turn. 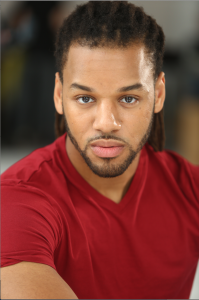 He began vocal training and shortly after began acting classes. 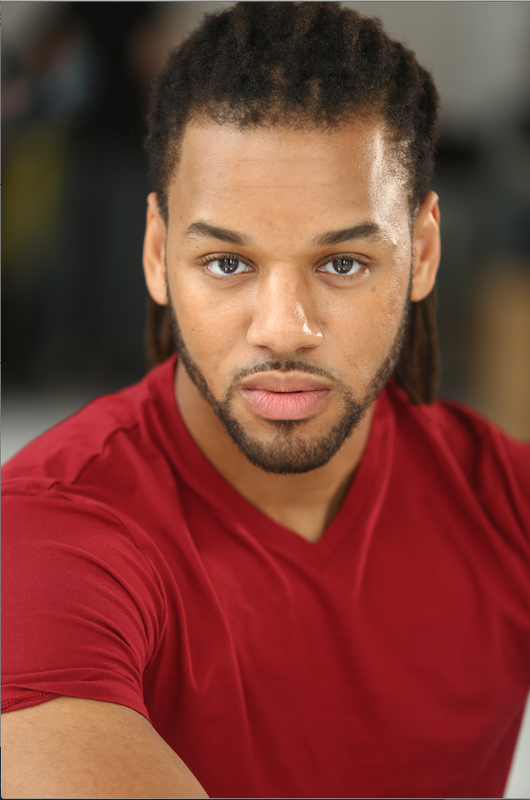 He is a graduate of AMTC and he continues to receive private coaching today to help him grow as an actor. Sam has also been playing and creating music for more than 20 years and is currently the pianist at two different churches on Sundays. The things he enjoys to do most outside of acting are spend time with family, stay in shape and teach people how to save lives as an adjunct CPR and first aid instructor. He hopes to use his career as an example to inspire others to passionately pursue their dreams and know that anything is possible if you believe.